Actress Blake Lively is known for setting trends. Whether you remember her as Serena van der Woodsen, or you follow the style guru and mom-of-two on Instagram, her looks stand out. 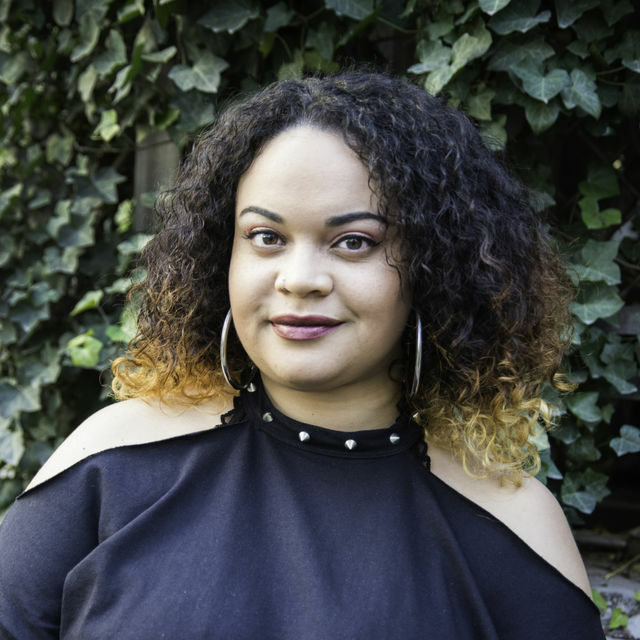 Not only does she have an iconic wardrobe, but she also has gorgeous makeup and hair to match. So, when she decided to share her entire makeup drawer with her followers, we had to take a close look. On Wednesday, April 4, the "Sisterhood of the Traveling Pants" star gave us a detailed look at her go-to beauty products in a now expired Instagram Story. "When you organize once, then gotta share with the world," Lively captioned the post, as reported by Health. While the star's collection included high-end favorites from the Chanel, Dior and Giorgio Armani beauty lines and Charlotte Tilbury products — Tilbury has worked as Lively's makeup artists on multiple occasions — she also had some pretty affordable items mixed in. 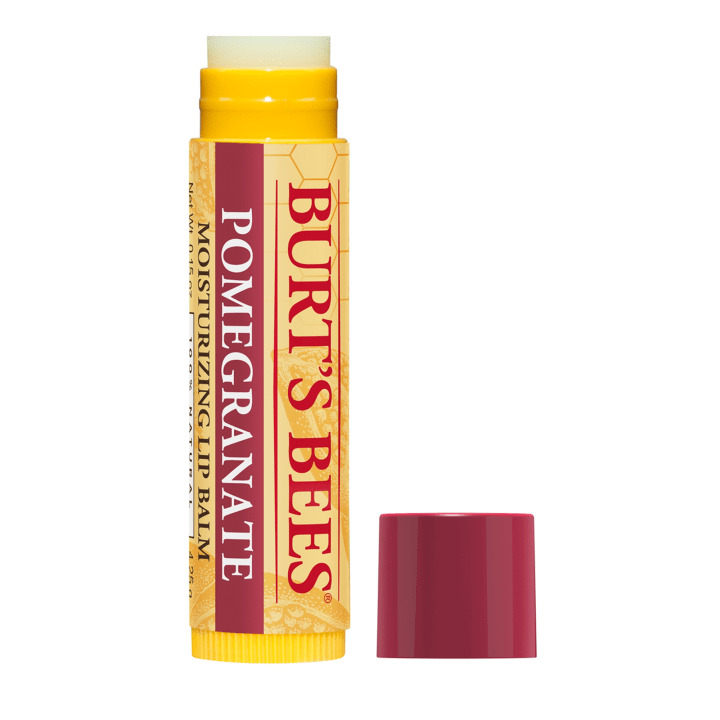 This popular lip balm formula uses beeswax to nourish and moisturize lips. There are multiple flavors available including pomegranate, mango, honey and more. 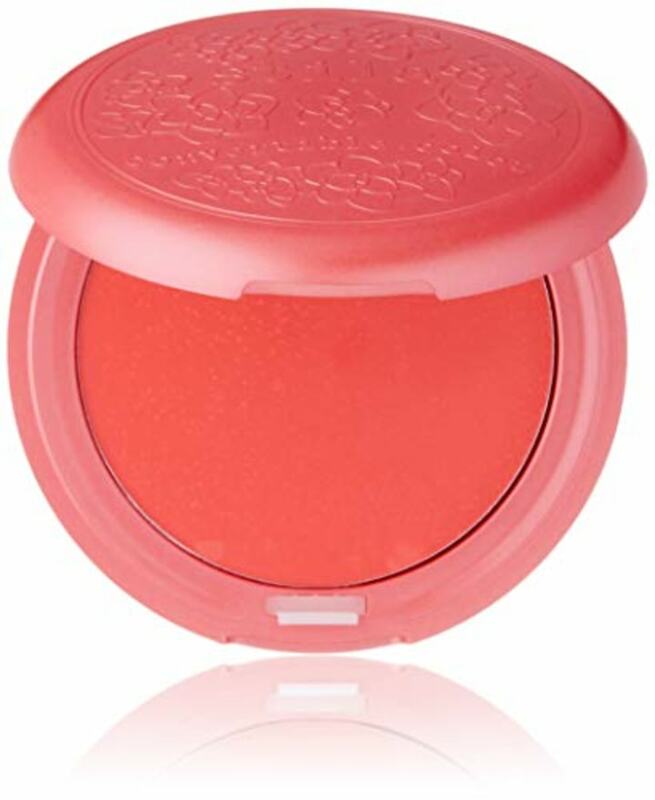 This creamy formula doubles as a lipstick and a blush. It features a translucent color that is subtle with a nice tint. It's available in five different shades. 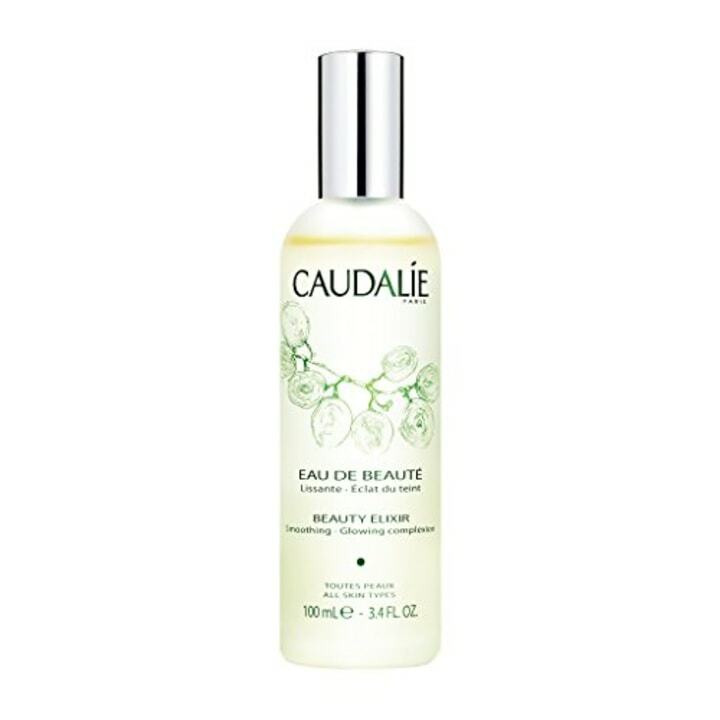 This spray is meant to enhance your complexion and tighten your pores. It can help set makeup and it's great for oily skin. Basically, this is the ultimate daily face mist. 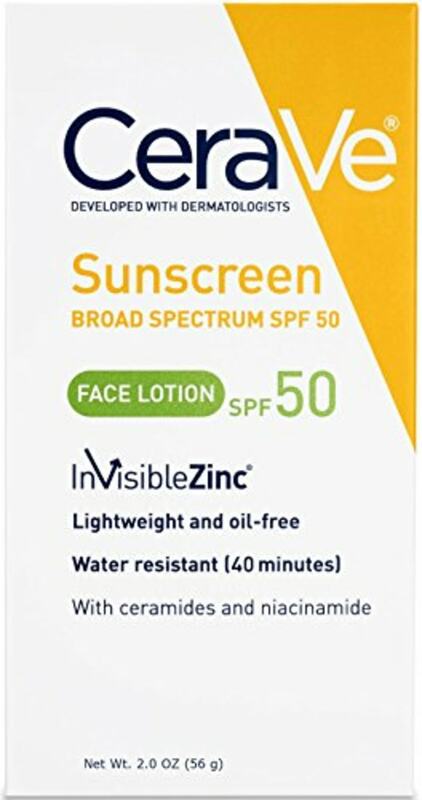 This 100% mineral sunscreen helps to protect your skin against harmful UVA and UVB rays. It can be used from on both oily and dry skin, according to the brand. 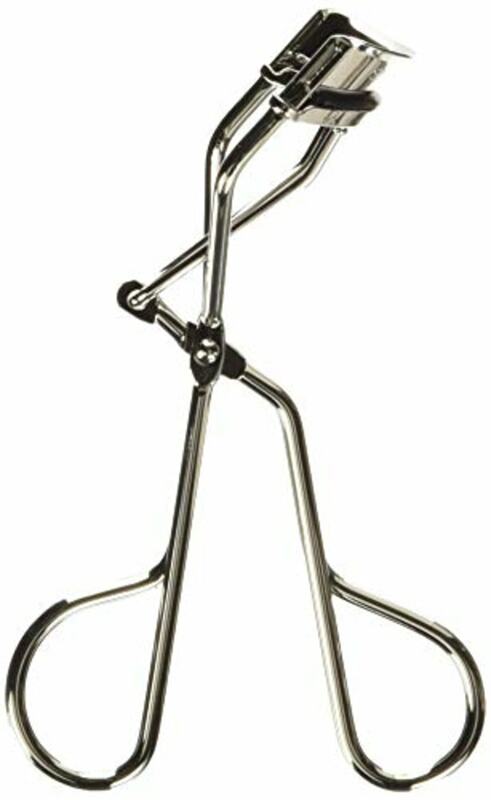 This eyelash curler is a popular one amongst beauty gurus. It's curved at an angle that suits all eye shapes and has silicone rubber pad releases to help curl the lashes. 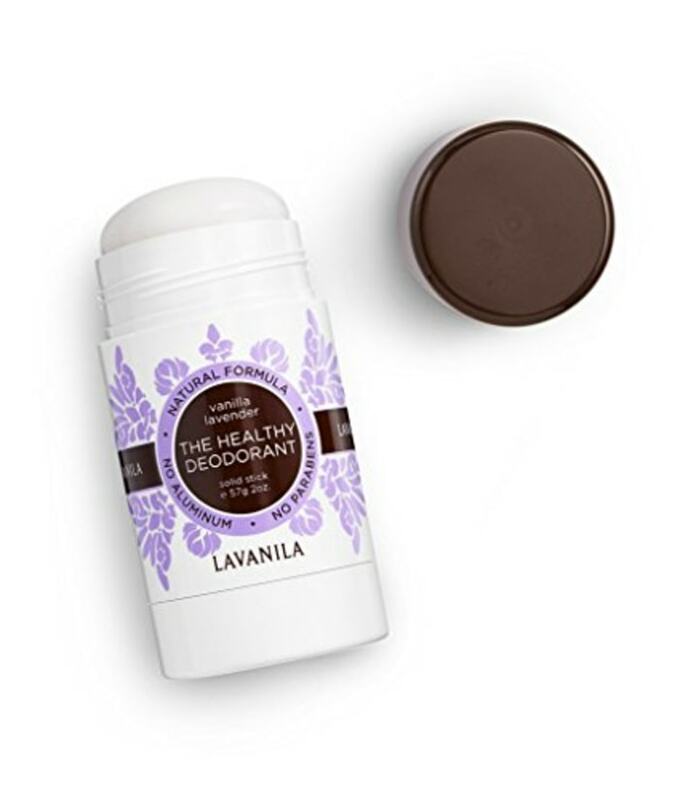 This natural deodorant is freshly scented and provides superior, long-lasting odor protection, according to the brand. This popular nail polish comes in a wide range of colors including neutrals, bright shades and glitters. 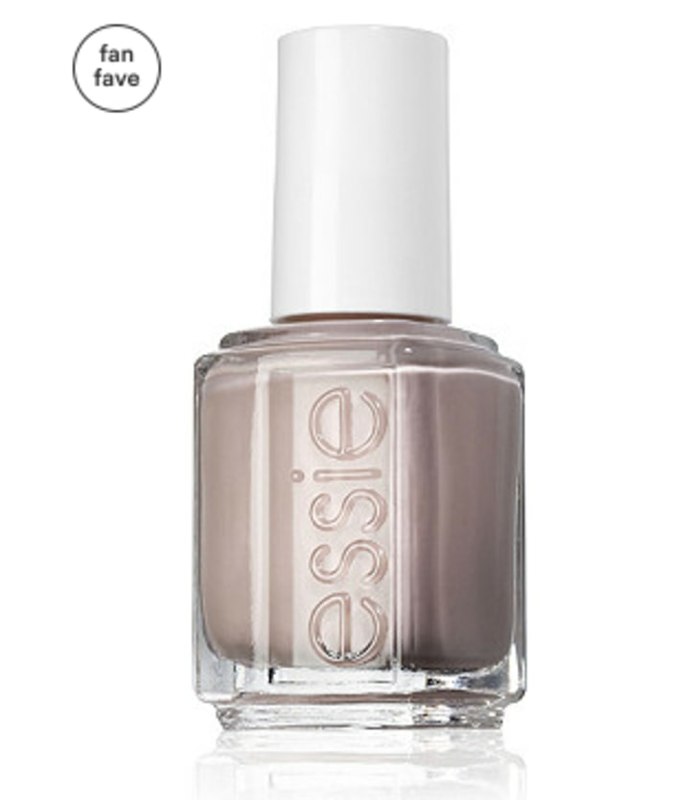 All Essie polishes are DBP, toluene and formaldehyde-free, according to the brand.